Go Bucks! 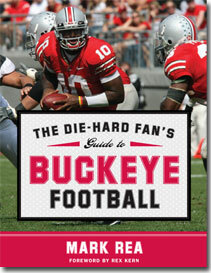 The Die-Hard Fan's Guide to Buckeye Football is every Ohio State Fan's indispensable guide. Sit down with A.J. Hawks as he recounts the 2005 Fiesta Bowl against Notre Dame, read about legendary coaches like Paul Brown and Woody Hayes, and reminisce with fans about their favorite Buckeye game day traditions. 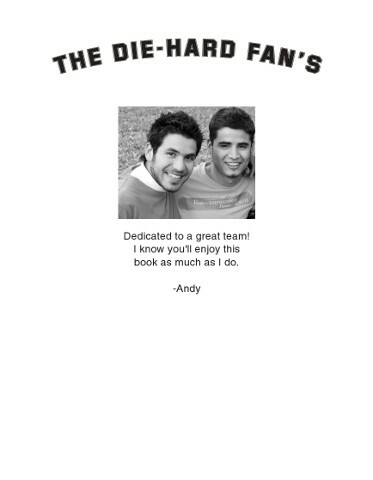 Packed with inspiring photos, amusing anecdotes, and little known facts, The Die-Hard Fan's Guide to Buckeye Football will show you why the scarlet and gray will always be a force to reckon with - on and off the field.